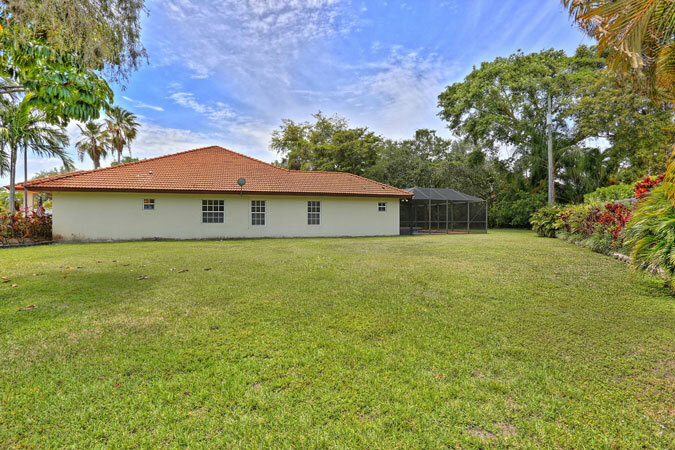 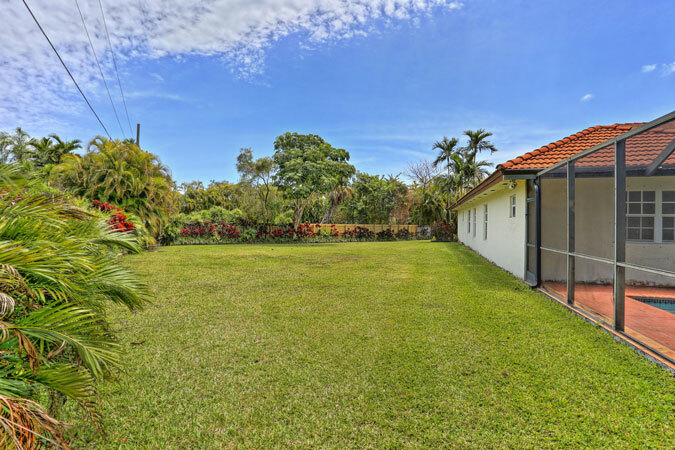 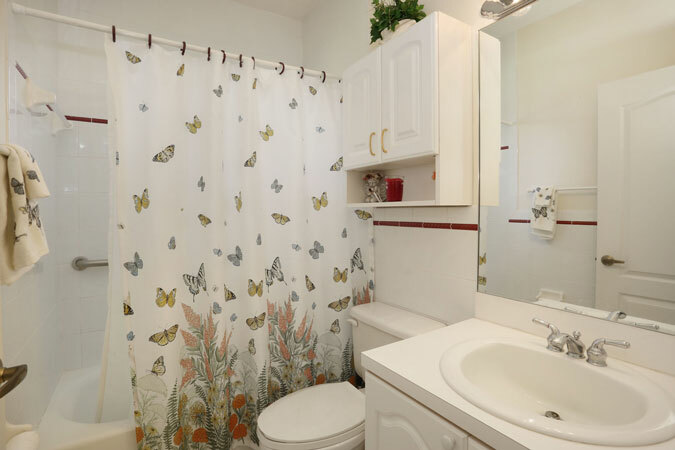 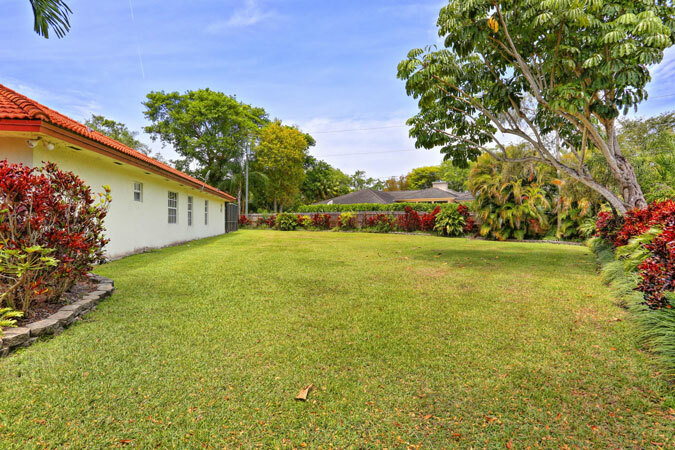 Located conveniently close to Baptist Hospital, parks, schools, and shopping, this 4 bedroom / 3.5 bathroom home can be lived in as-is or renovated to perfection. 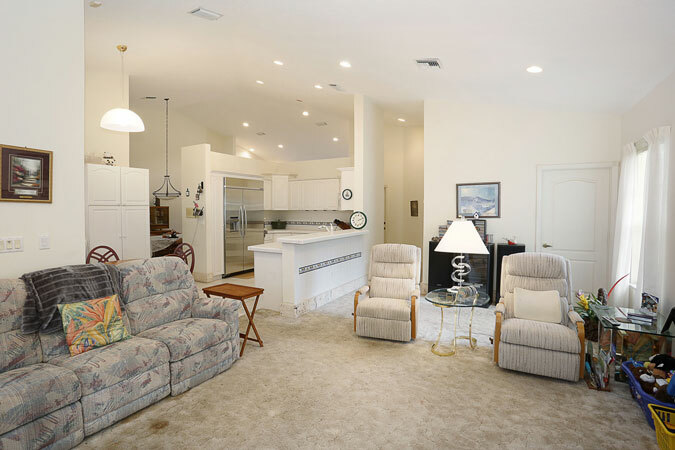 Step into the formal living room and you are greeted with soaring, vaulted ceilings. 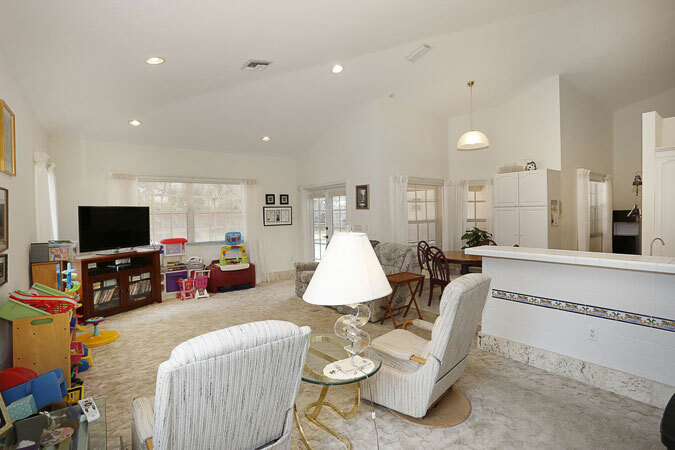 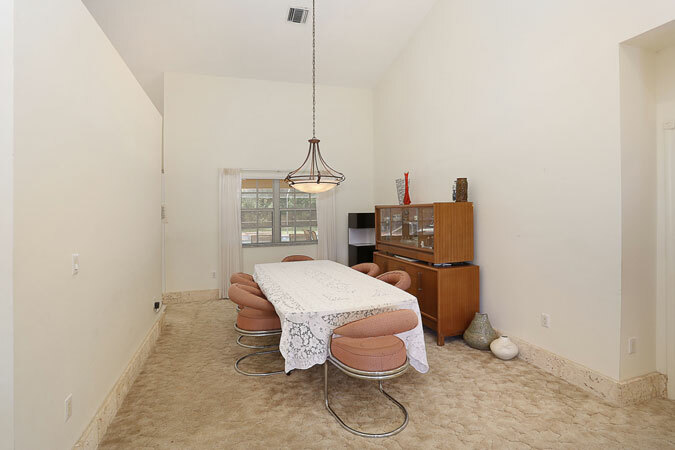 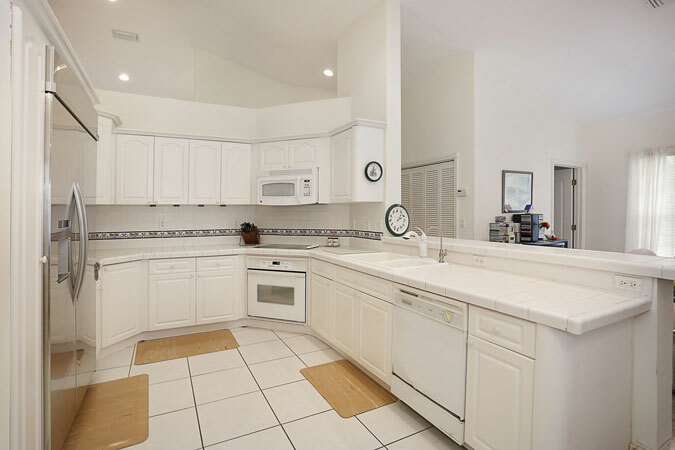 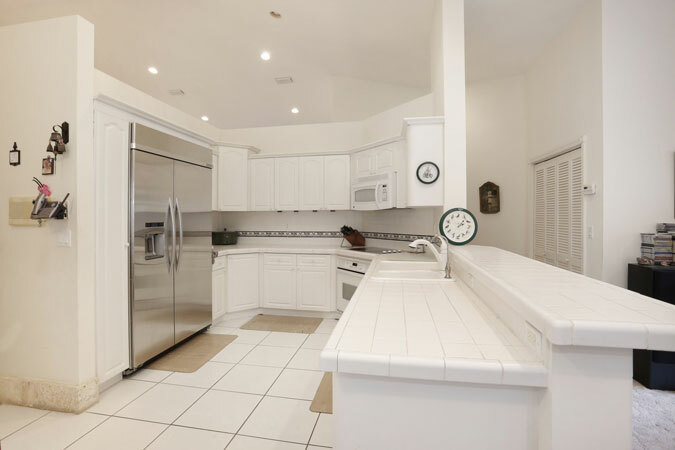 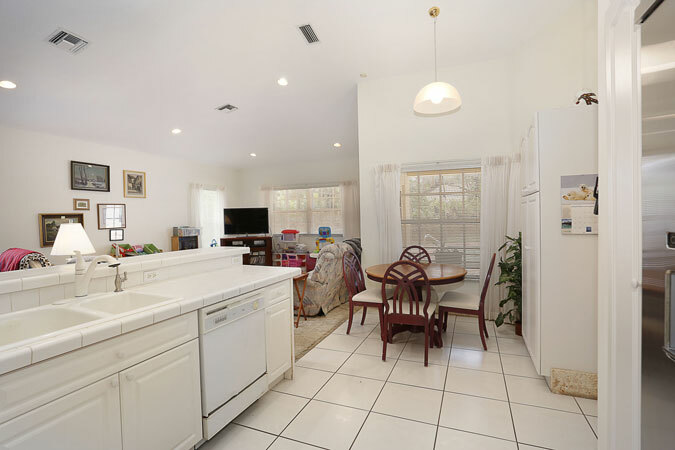 The eat-in kitchen is clean, white, and open to the spacious family room that overlooks the pool and patio area. 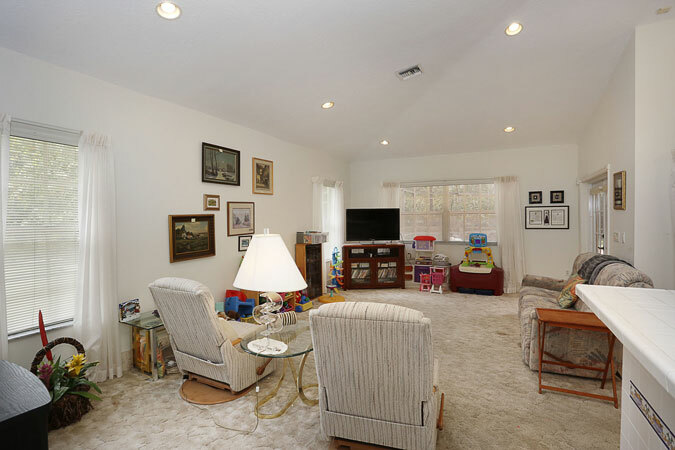 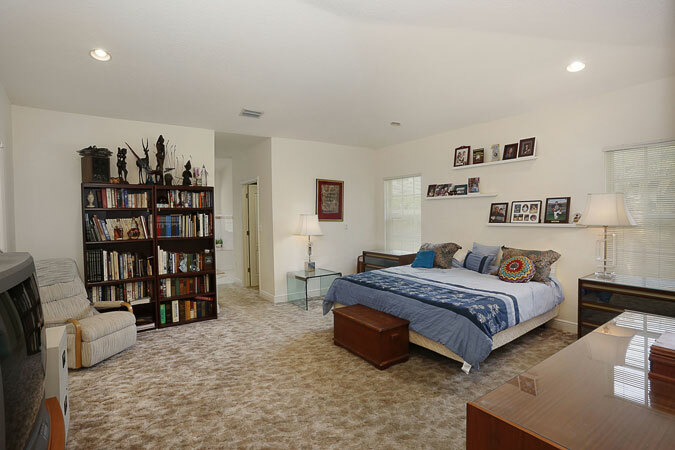 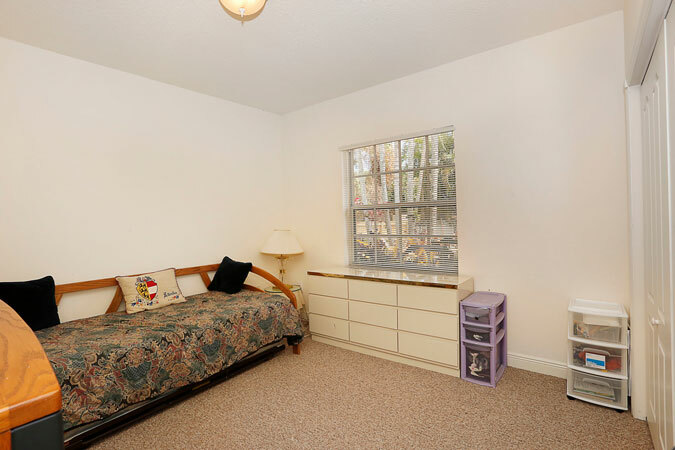 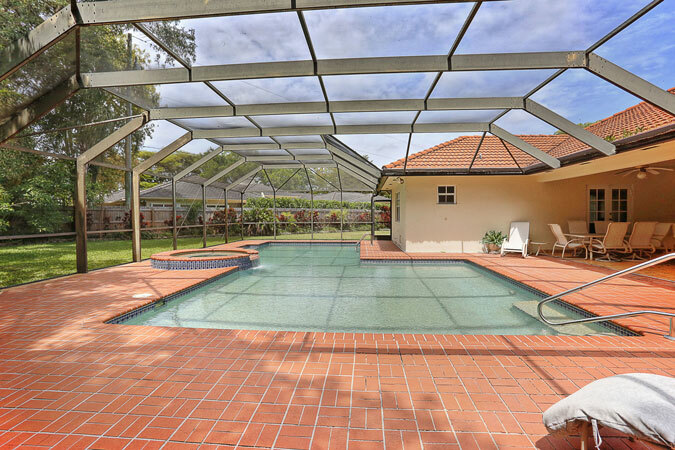 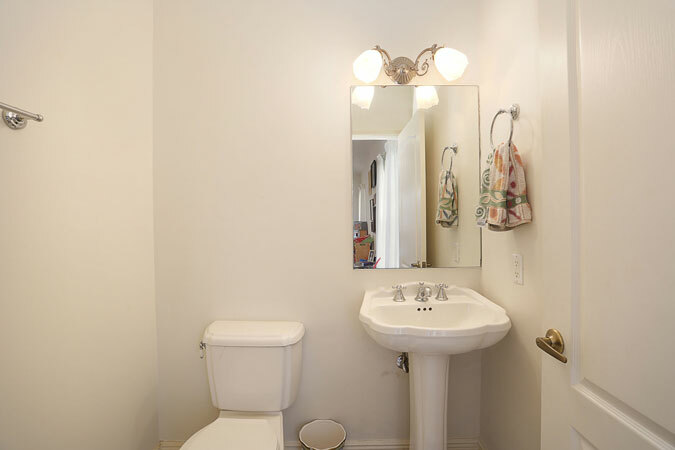 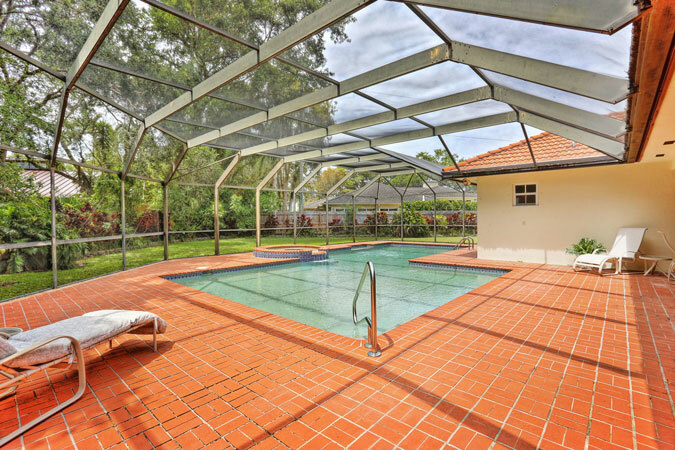 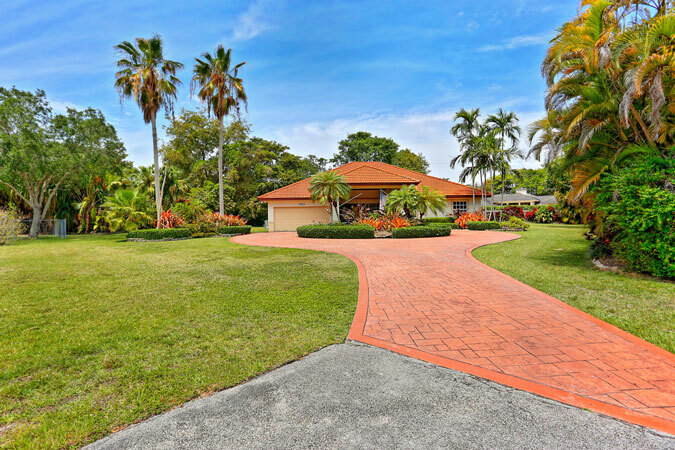 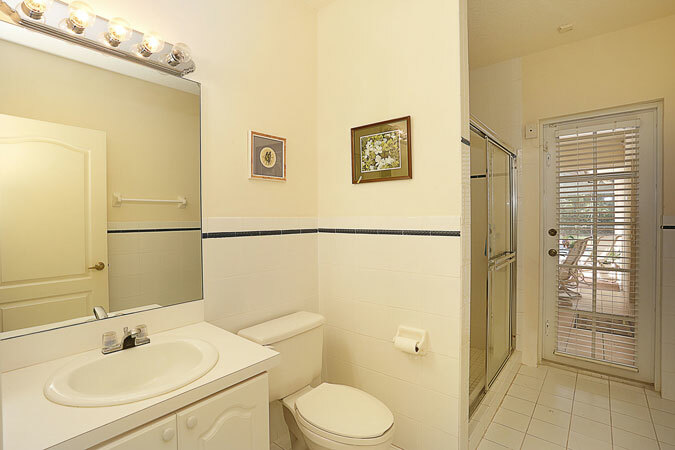 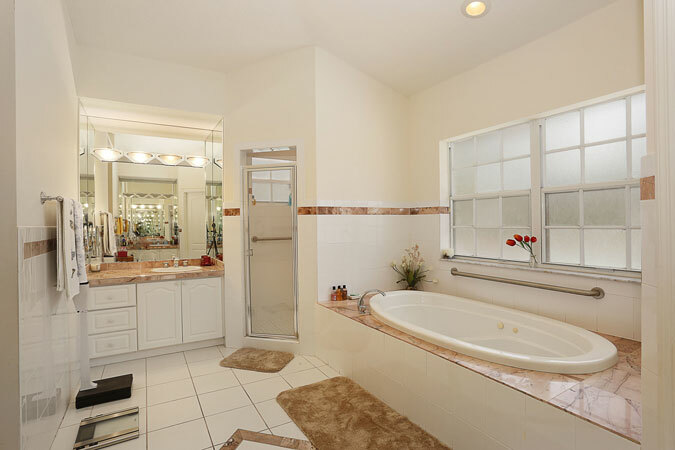 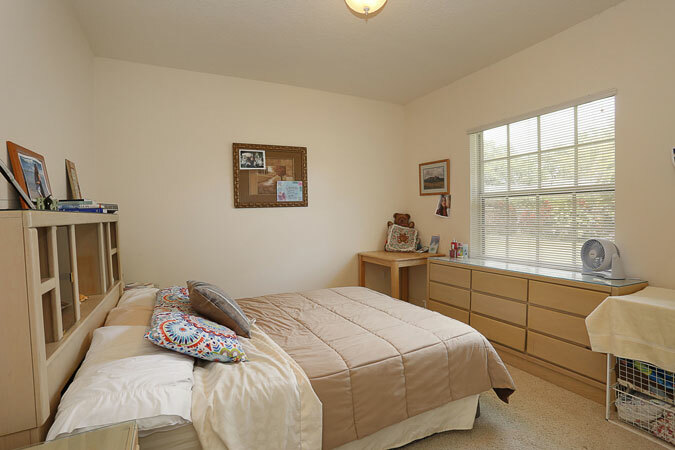 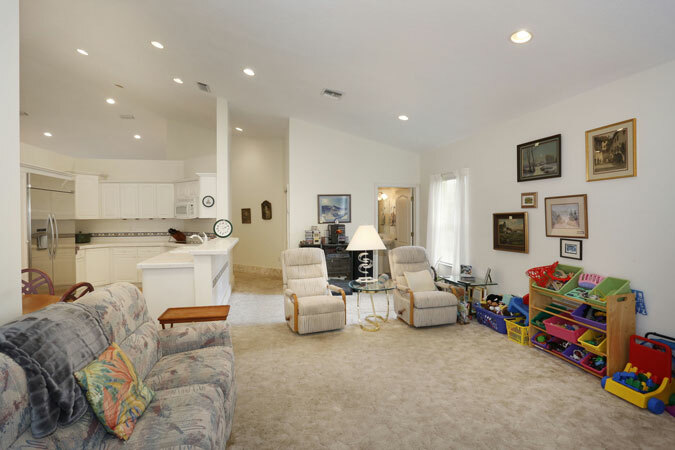 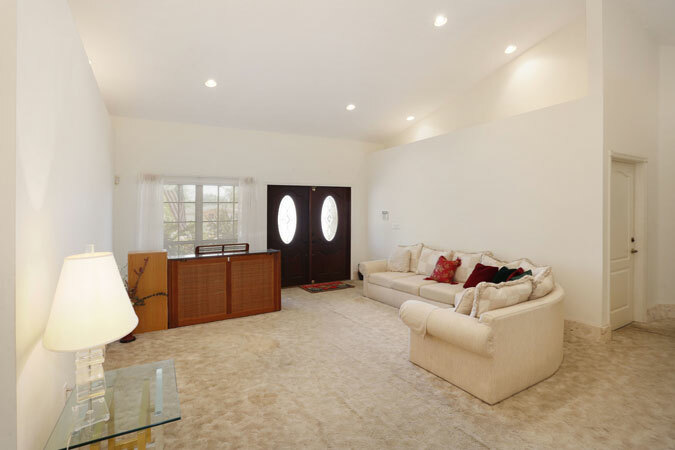 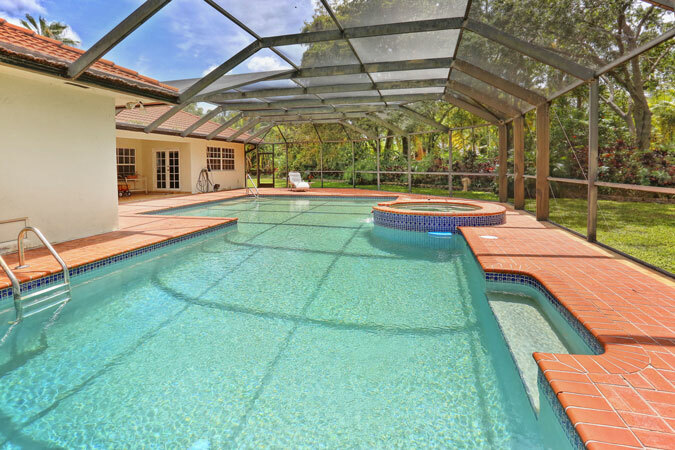 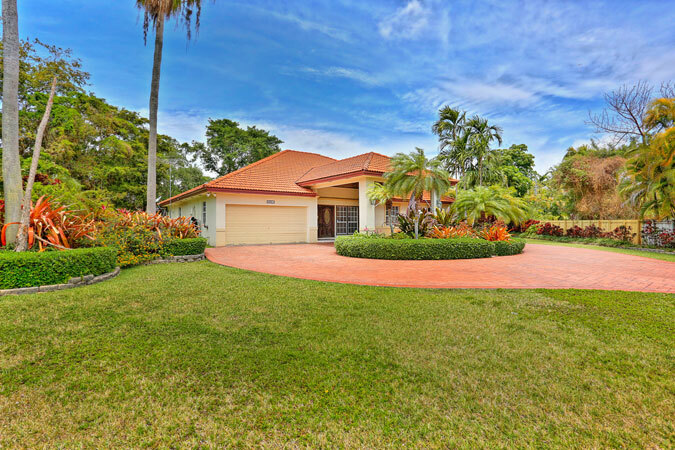 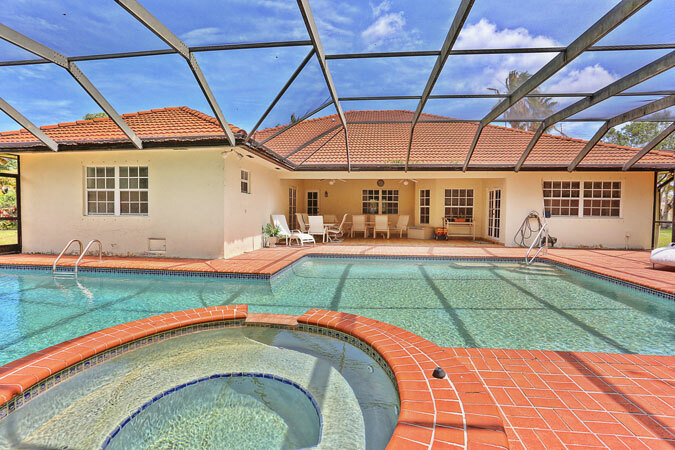 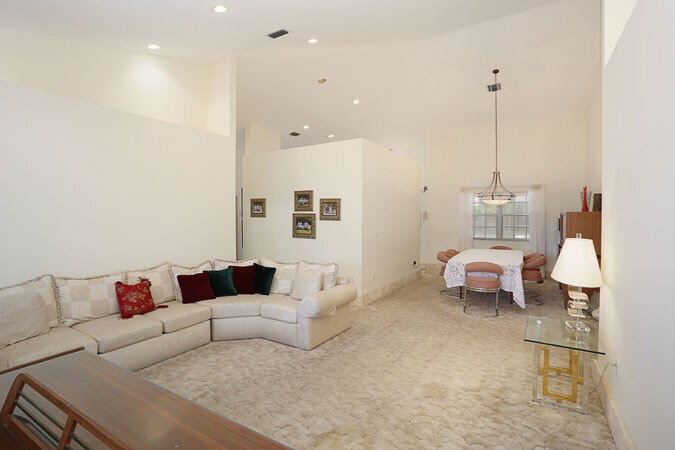 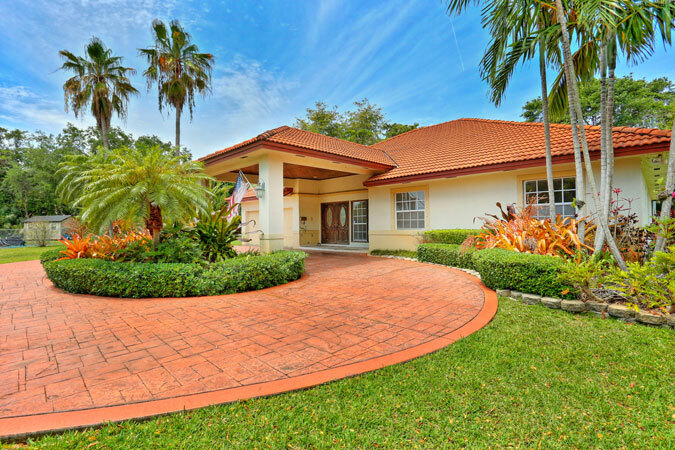 Gracious master has 2 walk-in closets, a large bathroom and is near the 3 additional bedrooms. 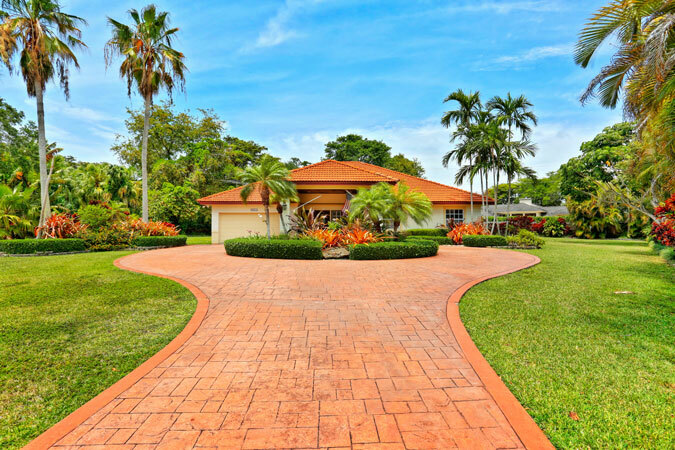 Cul-de-sac location, 2 car garage, circular driveway, and porte-cochere. 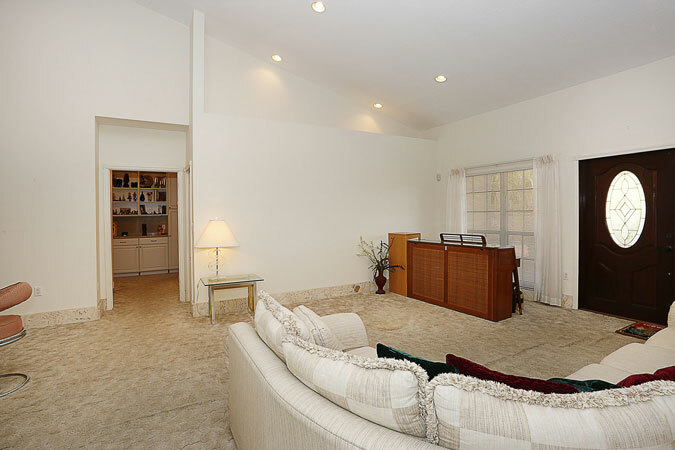 Screened porch, 23,958 square foot lot.